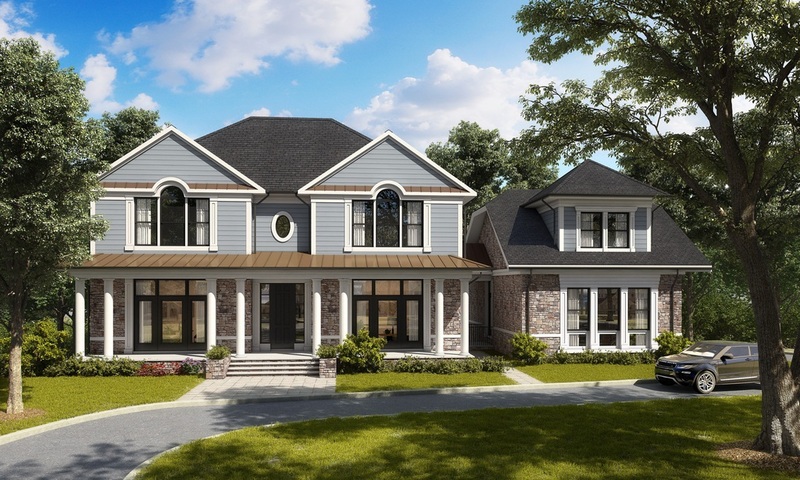 With over 40 years of industry leading, top-tier building experience, and an outstanding reputation in the Northern Virginia area for new home building and remodeling of the highest quality, we’re ready and eager to help you realize your vision for an extraordinary, breath-taking custom home. Through detailed planning, uncompromised picture-perfect construction, continuous on-site supervision, extreme attention to detail, ahead-of-schedule performance, and superior value we enable you to enjoy the custom home building or luxury remodeling experience at each stage in the process. We provide you with the very latest and highest quality options for materials, flooring, cabinetry, hardware, finishes, lighting, landscaping elements, and beyond. With our careful research you understand we are the best-of-class with the most appropriate, highest quality defining details for your specific style of new custom home or renovation. The result is new custom construction that is superior down to the last detail. it’s more than a promise, it’s the guiding principle of our business. Our exclusive value-driven engineering process enables us to build your luxury home project with value beyond the surface giving you enhanced equity. You will appreciate the quality that you can see while knowing this excellence extends throughout the entire structure of your custom home. 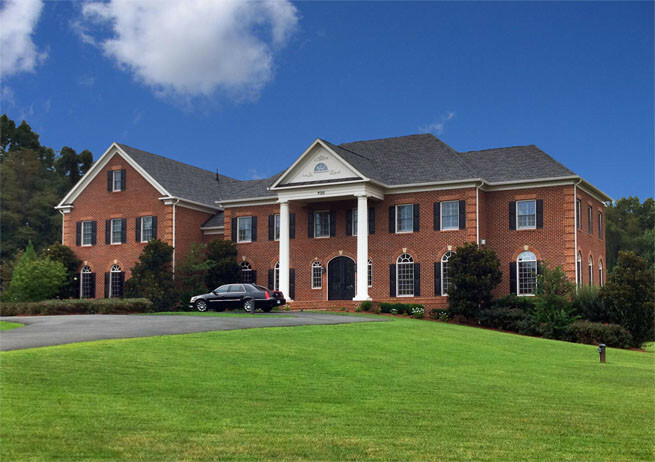 For over four decades we’ve been building more than distinctive custom luxury homes in McLean and Great Falls, we’ve been building relationships – and we’ve had the honor of having our clients turn into our friends and loyal supporters. References are available upon request. 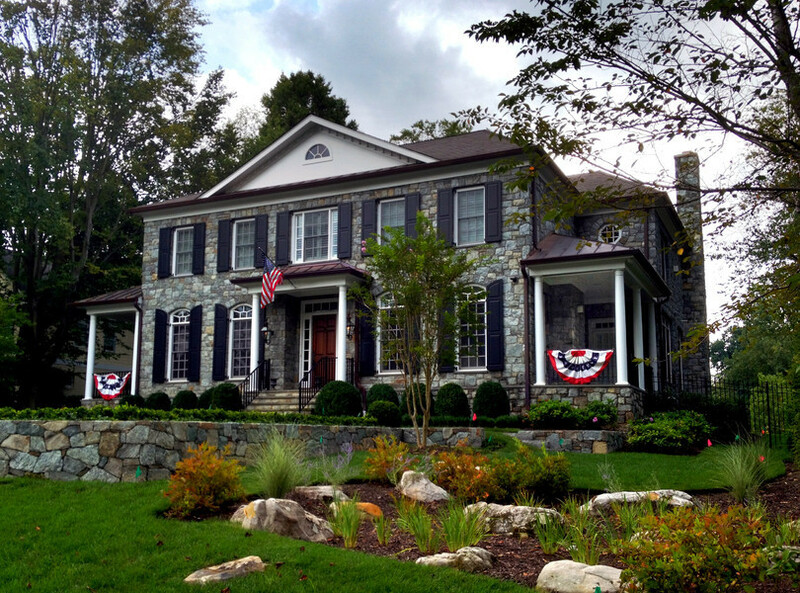 Homes For Sale in McLean, Virginia.